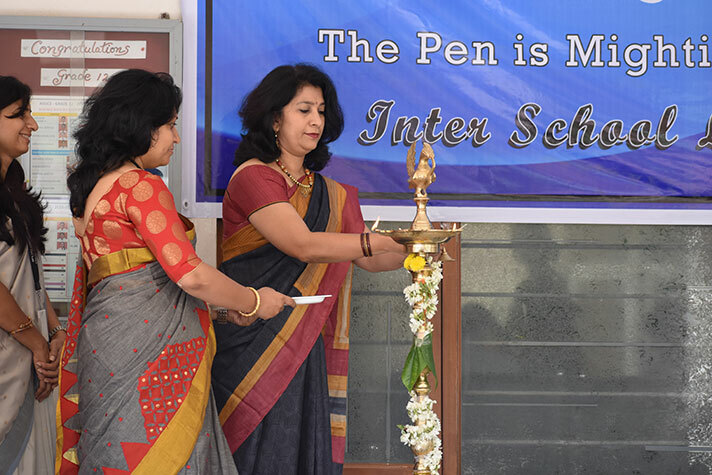 On 7th February 2019, NPS HSR was bustling with activity and febrile excitement as the school hosted its maiden Middle school Literary Fest-Lit Up. 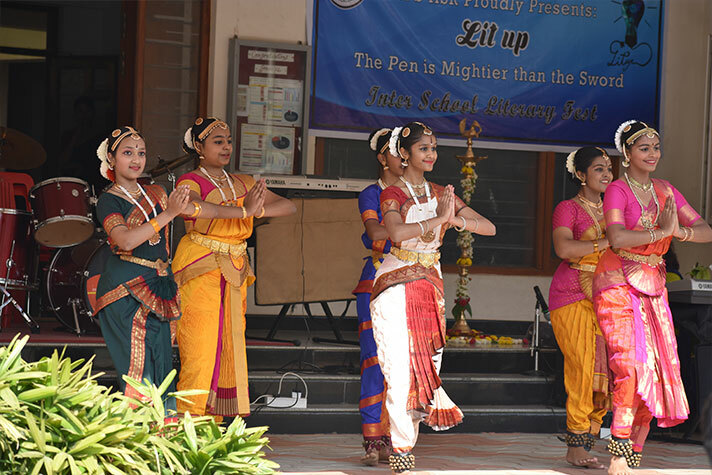 The fest, which saw intense competition from fellow NPS schools in Bangalore and Mysore, began with a formal inaugural ceremony that included an invocation song, dance and a band performance. The events of the fest included slam poetry, stand-up comedy, literary quiz, treasure hunt and journalism. Students displayed immense passion and immaculate preparation as they battled it out to see who the best of them all was. 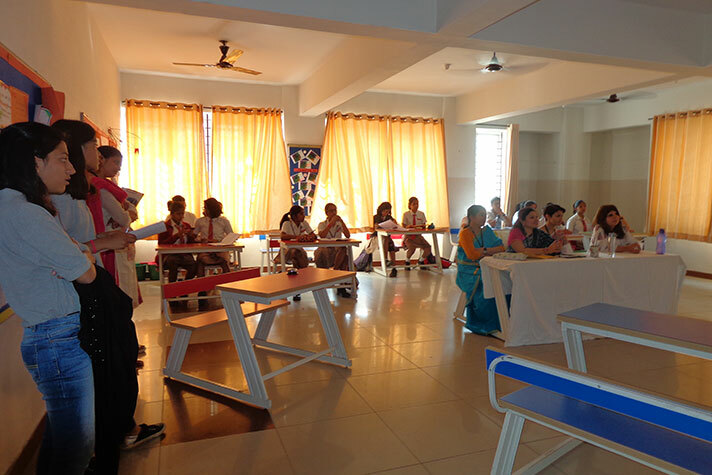 The judges and other dignitaries from the different participating schools were never short of words when it came to lauding the host school for their meticulous planning and diligent organisation. At the end of a fiercely contested competition, NPS Indiranagar walked home with the overall trophy.